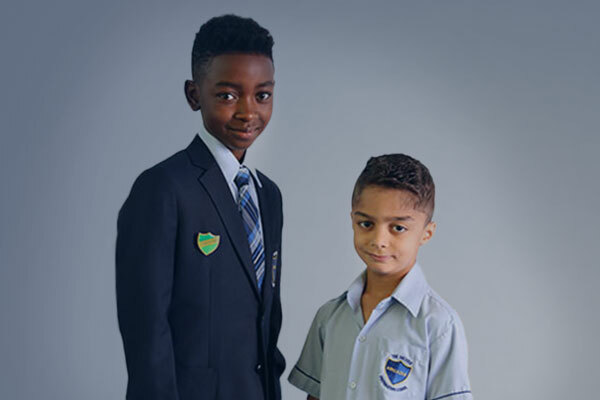 The Arcadia Preparatory School operates a traditional British house system that fosters teamwork, resilience and sporting etiquette. There are four houses, which are named after popular fictional children’s characters. These are Hood House, Potter House, Poppins House and Baggins House. 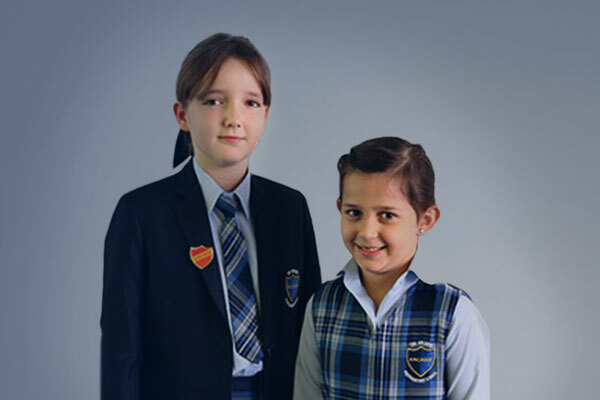 Every pupil is assigned to a house for the duration of his or her time at The Arcadia Preparatory School with siblings also representing the same house. Involvement does not stop there however, as all of a family then become fully-fledged members of their child’s house. All school staff are also assigned to a house and remain in that house for their entire time at Arcadia. Being a part of a house enhances each pupil’s sense of identity and belonging and creates a spirit of friendly collaboration and cooperation. This friendly rivalry is given ample opportunity to manifest itself in a wide-range of inter-house competitions and events across year groups, Key Stages and the whole school. Houses provide a mutually supportive and positive vertical structure whereby older pupils support and interact with younger pupils. A sense of pride and belonging is developed and enhanced through the House system. 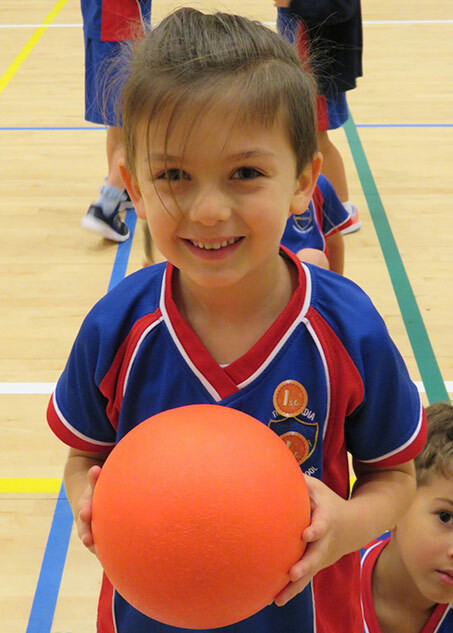 Fun and friendly competition, across both sporting and academic pursuits, brings out the very best in our children and serves to give every child the opportunity to contribute towards to his or her house, to the school and to the wider community. House points are awarded on a daily basis and any member of staff may award house points. Points are given for: high standards of work, consistent improvement, general helpfulness and manners, consistent positive behavior or sustained effort. 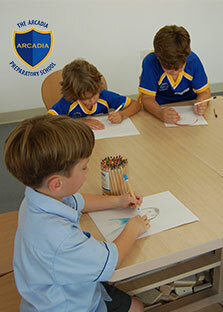 There is strong link between the House system and our aims in promoting the Arcadia Values. The Arcadia Values define the key attributes of an Arcadia pupil and encapsulate our aspirations for the whole school community. All House points are recorded weekly and count towards the Arcadia House Cup at the end of each term. These points are then further accumulated, to provide an overall score at the end of the academic year. The winning house is awarded the Valrani Shield. 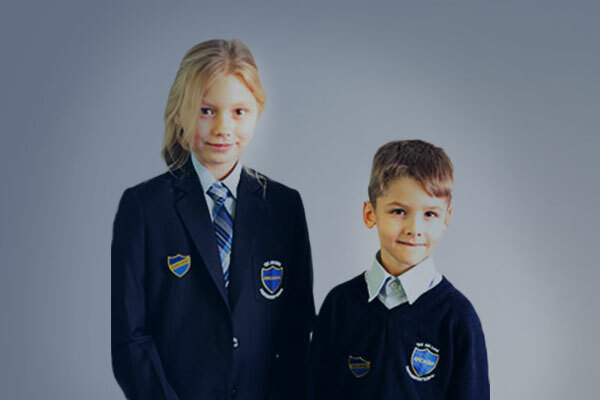 A running total is displayed within the school reception and on the school website so that children, parents and the wider community can keep up to date with the points for each house throughout the year. The school House System display also showcases the house captains and the house emblems. House Vice-Captain (a Year 2 pupil who is selected by pupil vote). 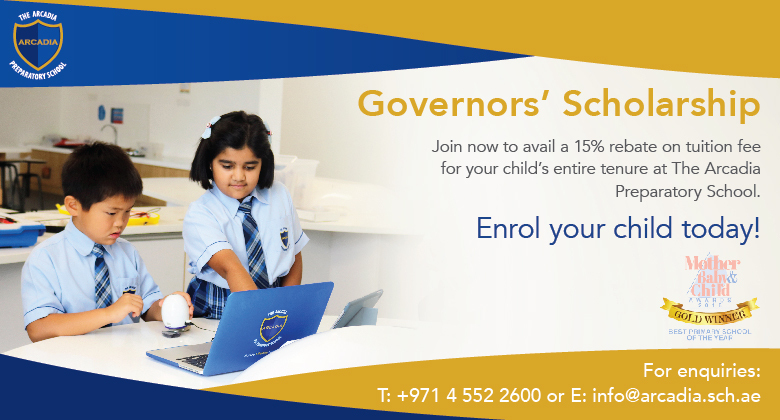 The House System provides exciting opportunities for the development of leadership skills among our pupils.